Patal Bhuvaneshwar Gangolihat Pithoragarh Uttarakhand, Patal bhuvaneshwar hotels,patal bhuvaneshwar inside the cave secrets, how to reach patal bhuvaneshwar, | Uttarakhand Travel Guide | Travel guide & Adventure guide in Nainital. Patal Bhuvaneshwar is a very ancient temple of Lord shiva situated inside the cave. 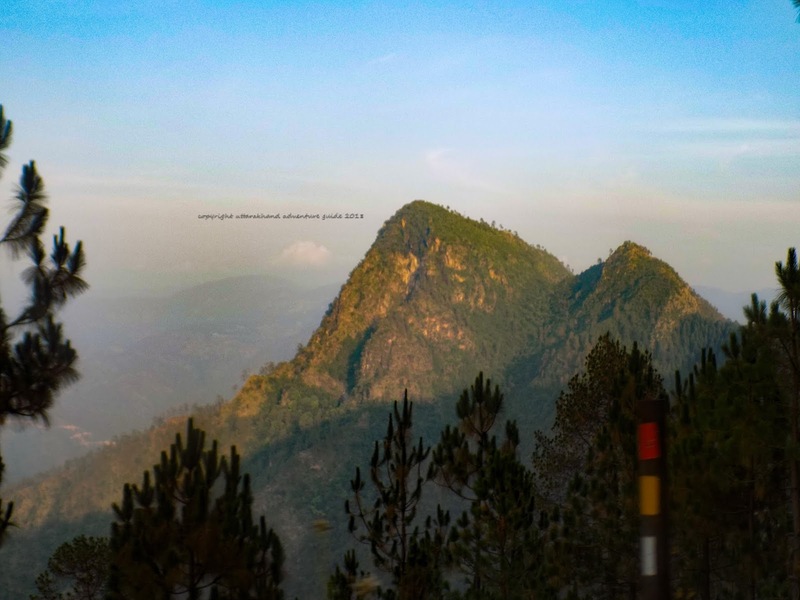 It is situated at an elevation of 1653 metres above the sea level. The cave of Patal bhuvaneshwar is 160 m long and 90 m deep from the mouth of cave. The entrance to Patal bhuvaneshwar cave looks very compact and suffocated but believe me after entering the cave you will feel real fresh air inside and no suffocation at all. I was amazed to see the figures of god and hindu deities carved naturally on the walls and rocks of the cave. 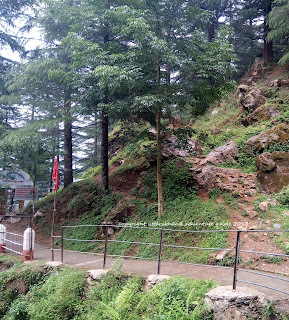 10 day tour package to explore whole Kumaun. According to mythological perception this cave temple is primarily dedicated to Lord Shiva, it is also believed that there is a habitation of 33 crore deities inside the cave. There is a beautiful view of Rajrambha, Nandadevi, Panchachuli and Nandakhat peaks from the Patal bhuvaneshwar. This holy cave was first discovered by King "Ritupurna" in Tretayuga. 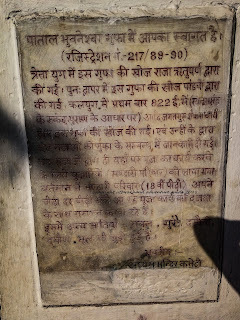 In Dwaparyuga the Pandavas discovered this cave and in the Kalyuga Adi Guru discovered this cave in 822 A.D. and he informed about this cave to Chand kings. 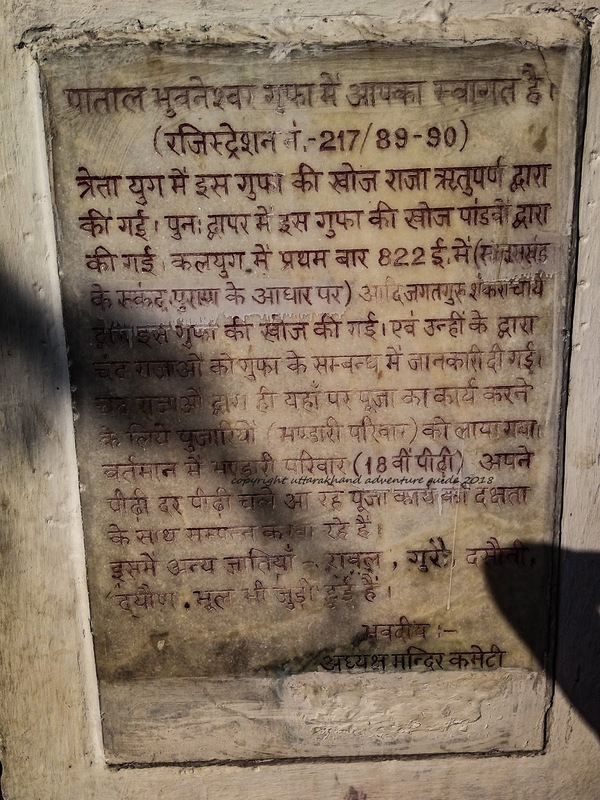 In the year 1191 the Chand Kings called Priests from Kashi (Bhandari family) for carrying on worship and other related things in Patal Bhuvaneshwar's holy cave. At present the 18 th generation of Bhandari family arranges worship in Patal Bhuvaneshwar with full efficiency. Other castes like Rawal, Dashoni, Dyon, etc are also attached in priest work along with the Bhandari. According to Puranas- Before visiting Patal's cave Vraddh Bhuvaneshwar temple's visit is compulsory. 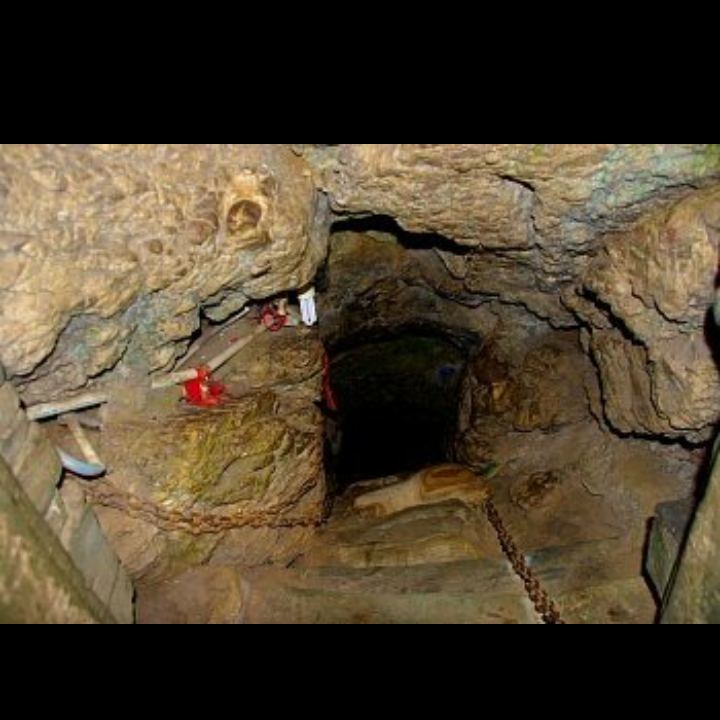 The mysterious cave of Patal Bhuvaneshwar is believed to be as old as the Earth itself. There is a very narrow tunnel leads to this centuries old cave. Inside the cave there are complex structures of rocks and carved images of various gods can be seen. Almost every God that one would have heard of resides in this mysterious cave. One can see a big rock similar to mythological character "Sheshnag" inside the cave holding Earth on its head. After going further one can see the rock inscribed "Kalp vraksh", "Airavat hathi" of Indra king, hairs of Lord Shiva. There are 4 pillars inside the cave that depicts Kalyuga, Satyuga, Dwaparyuga, Tretayuga. The height of the pillar of Kalyuga above the floor is 3 feet above the surface. Acoording to Skanda Purana, when the Kalyuga's pillar will touch the above rock ( galaxy) then the Kalyuga will end. Right now, there is 1.5 feet distance between Kalyuga's pillar and galaxy rock. There are internal caves as well inside this cave. It is also believed that the internal caves are connected to char dhams of India. 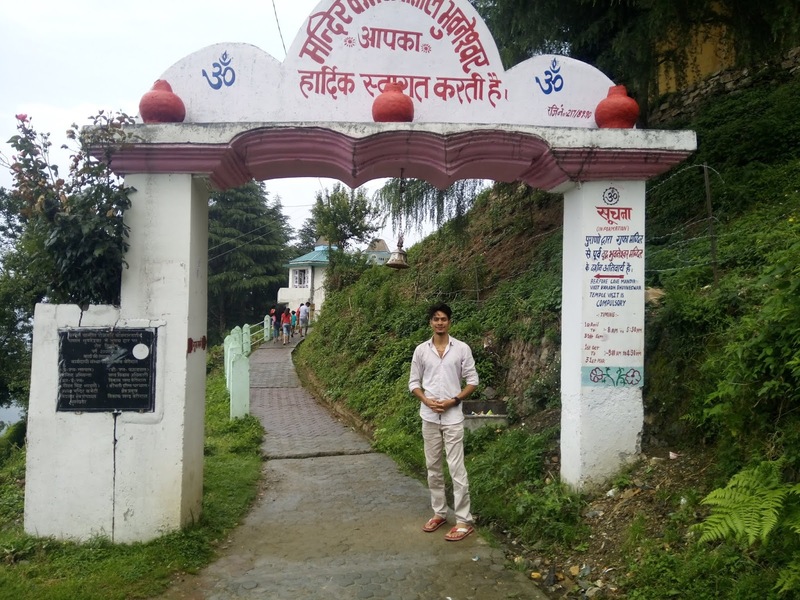 "He who wants to feel the presence of eternal power should come to the Sacred Patal Bhuvaneshwar cave situated near the confluence of Ramganga, Saryu and Gupt- Ganga" - Manaskhand, Skandpuran. There are 5-6 average hotels in Patal bhuvaneshwar for night halt. Apart from these there is KMVN tourist rest house. call us on 7060682608 to fetch details. Haldwani to Bhowali to Almora- Barechhina (In Almora - Berinag road), Barechina- Sheraghat - Rai Agar - Patal Bhuvaneshwar. There is one more route that gets detached 20 km ahead of Almora, instead of going to Berinag road one has to go in Almora- Pithoragarh road, on this route there is the Jageshwar Dham, jageshwar dham is among the 12 jyotirlingas. 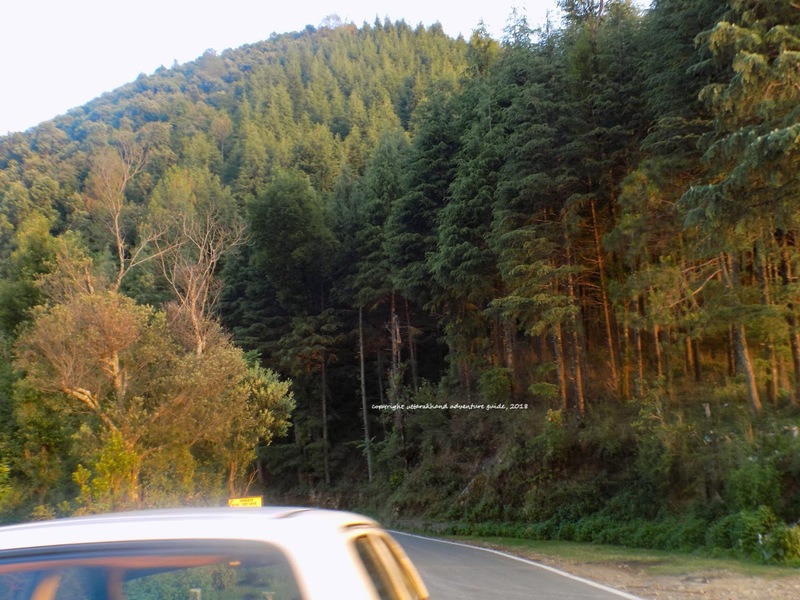 If you are coming from the road then the Delhi - Rampur - Moradabad - Rudrapur road is best, there is four lane highway till Rampur and beyond that 2 lane highway till Kathgodam (Haldwani). 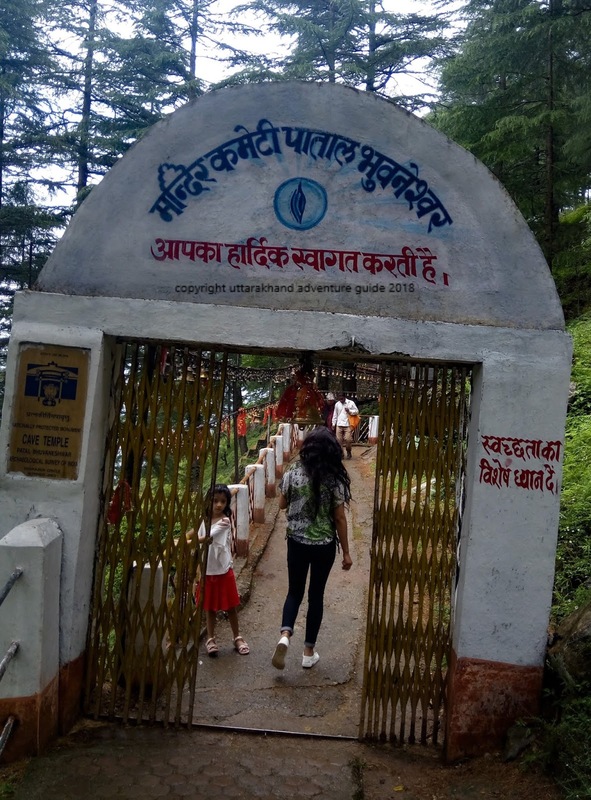 One can visit Patal Bhuvaneshwar all around the year, the weather is favourable most of the part of the year but it is advisable to not visit this place during monsoon as this place is prone to landslides and lightning strike. Though it snows during winter but is is still manageable to visit Patal Bhuvaneshwar. The weather gets hot during summer in Patal Bhuvaneshwar, and the view of Himalayas is not very clear but in winter there is crystal clear view of Himalayas in winter.